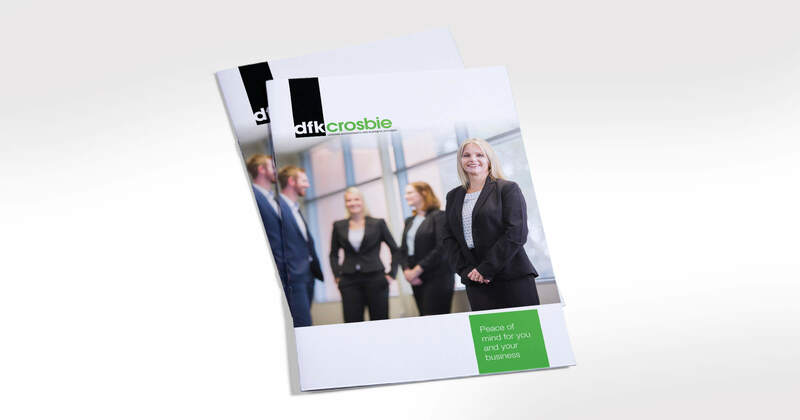 DFK Crosbie are a well recognised and established business that have been providing accounting and business advice for over 50 years. 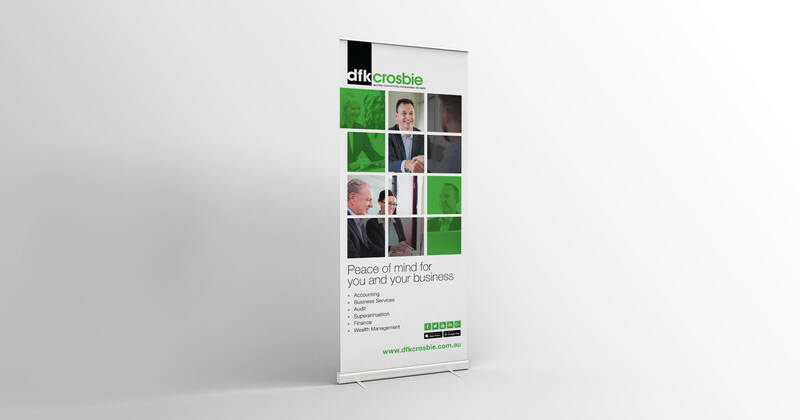 Graphika have had the pleasure of working closely with them to reproduce most of their marketing material, including brochures, press, internal documents and we art directed their photography. 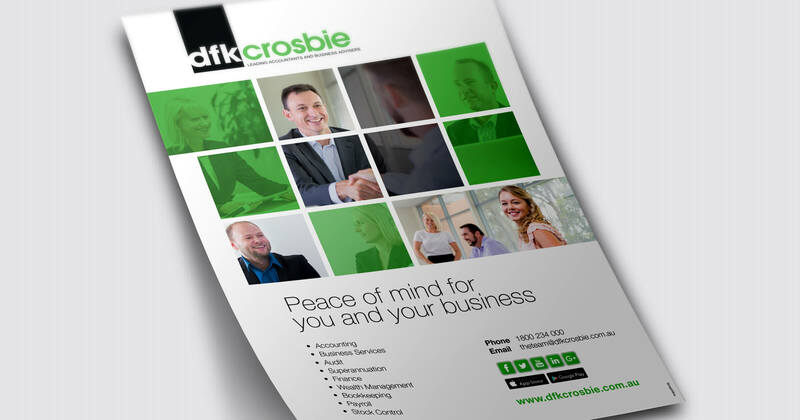 Logo design, business cards, letterheads, with compliments, website design, branding, photography, accounting, business.